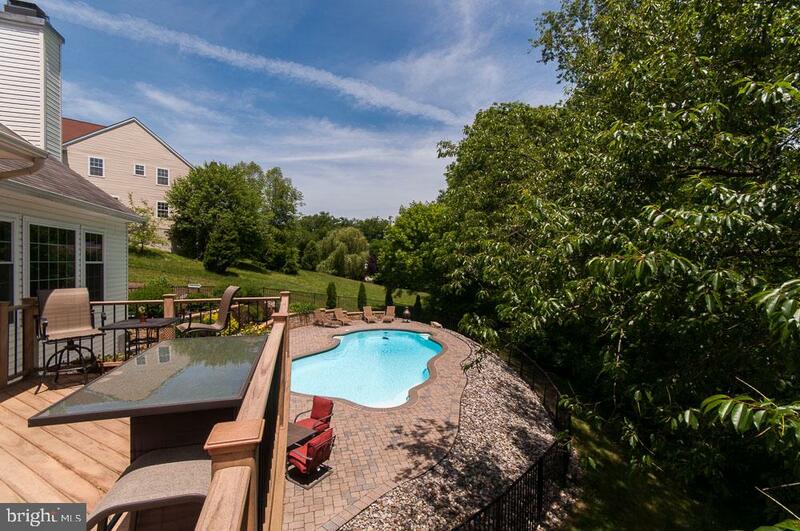 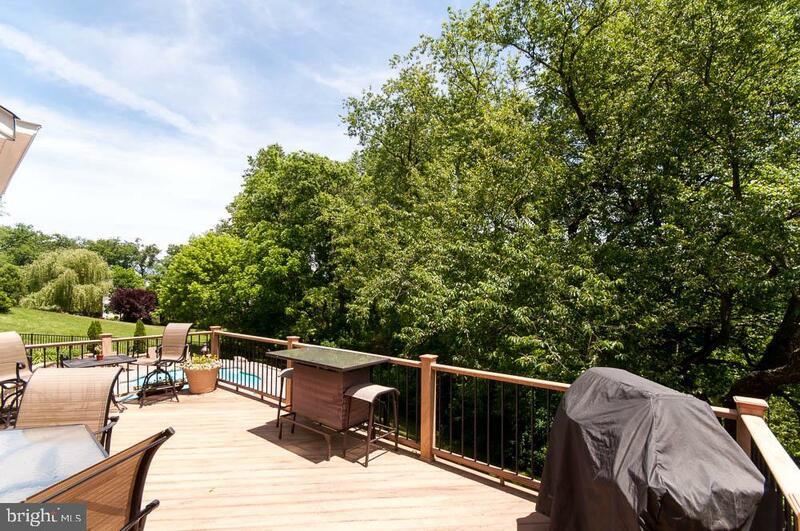 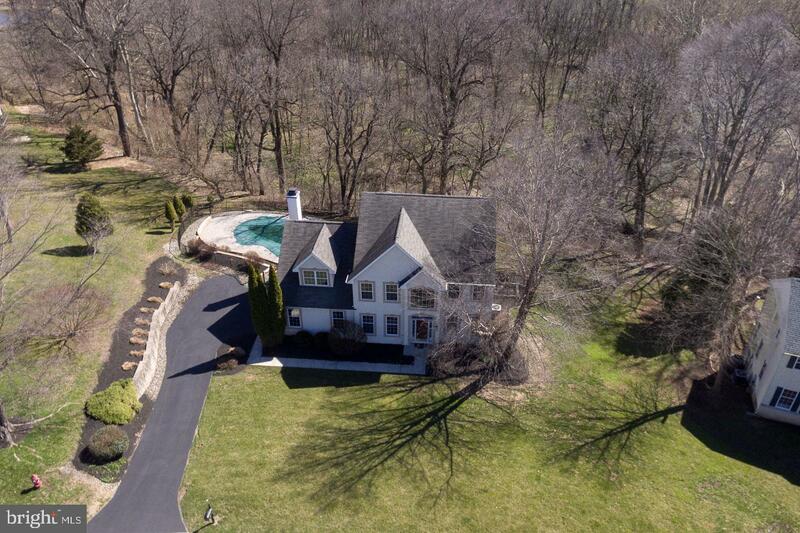 This pristine home is perched on .68 acres in the Hills of Sullivan. 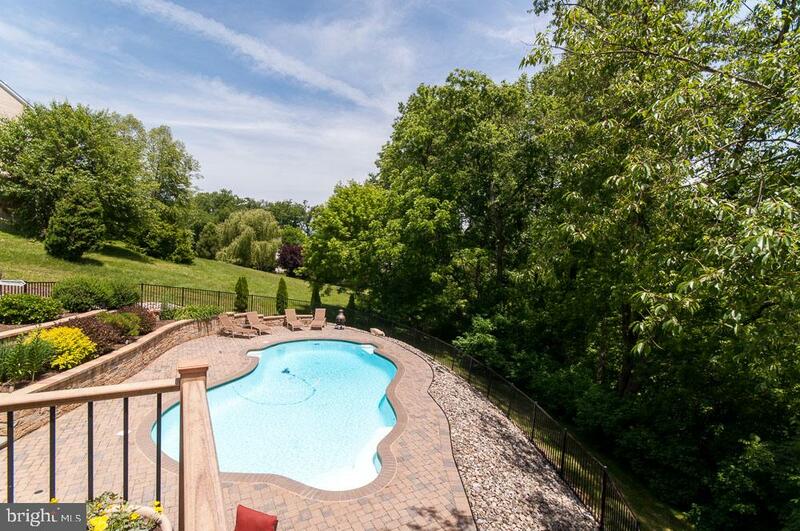 You will love the manicured landscape and hardscape, giving this property a ton of curb appeal. 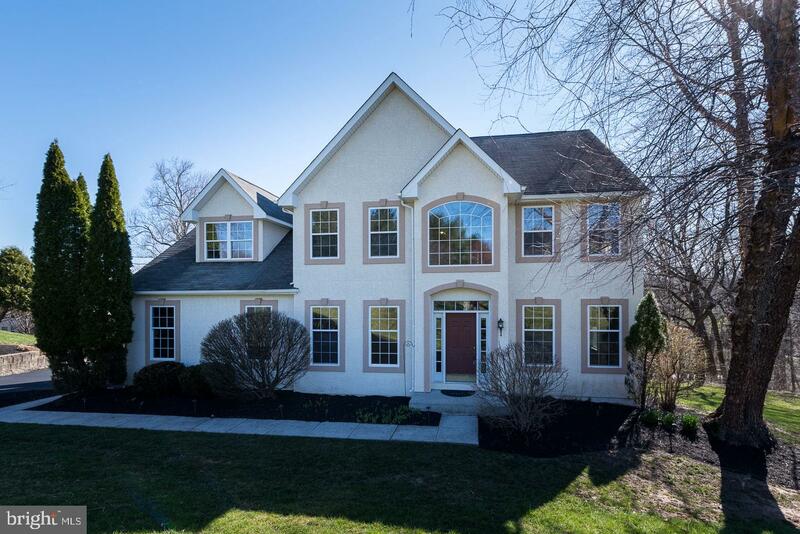 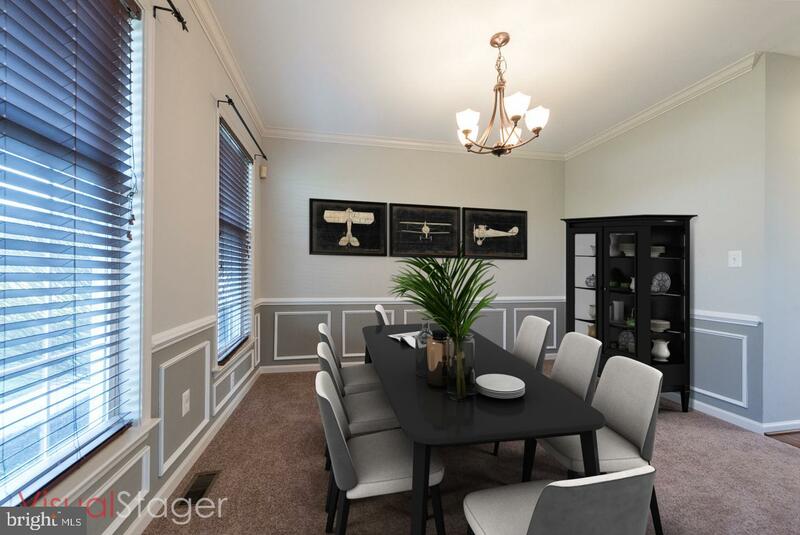 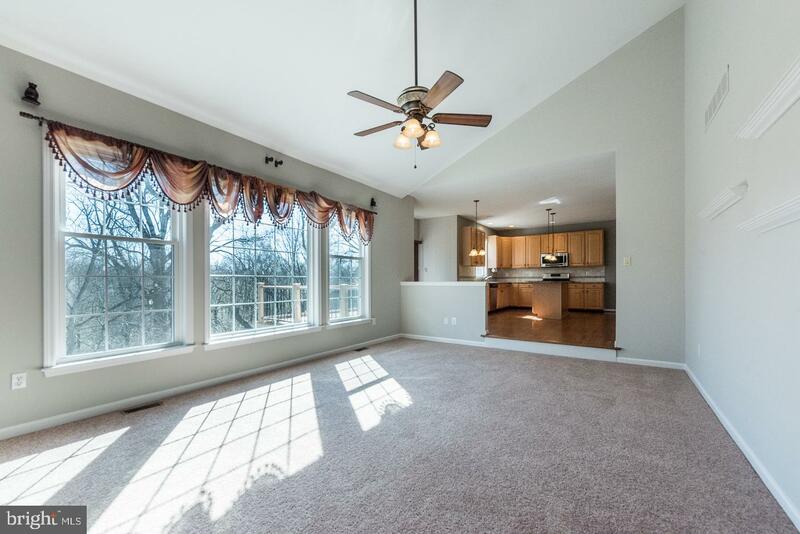 A bright, two-story foyer greets you and you will find the formal Living Room & Dining Room on either side. 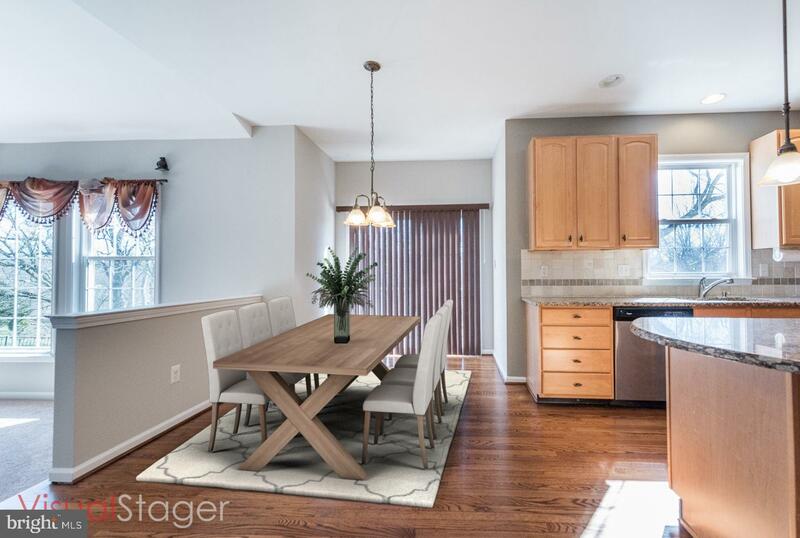 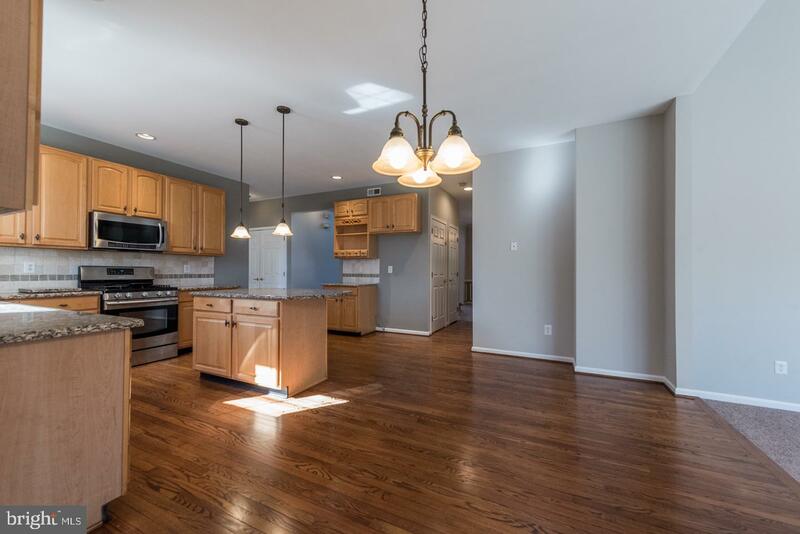 Hardwood floors lead through to the heart of this home and the open floorplan joining the Kitchen and Great Room; the perfect spot to enjoy your everyday routine. 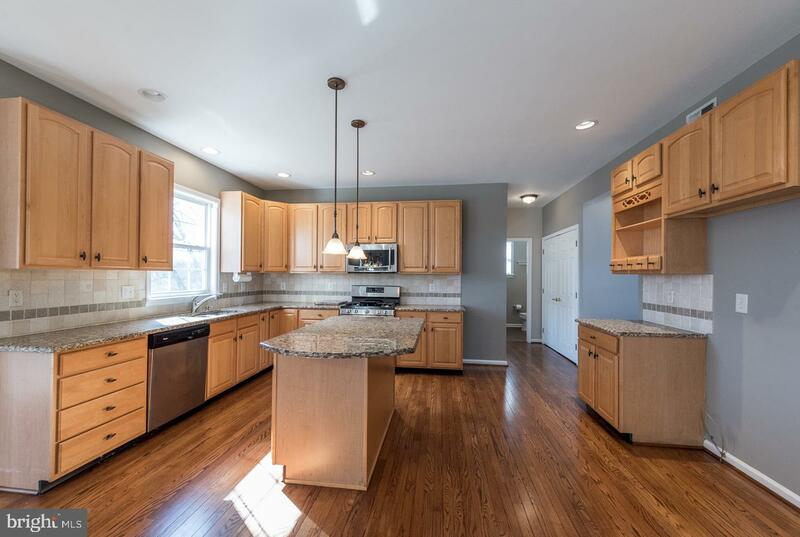 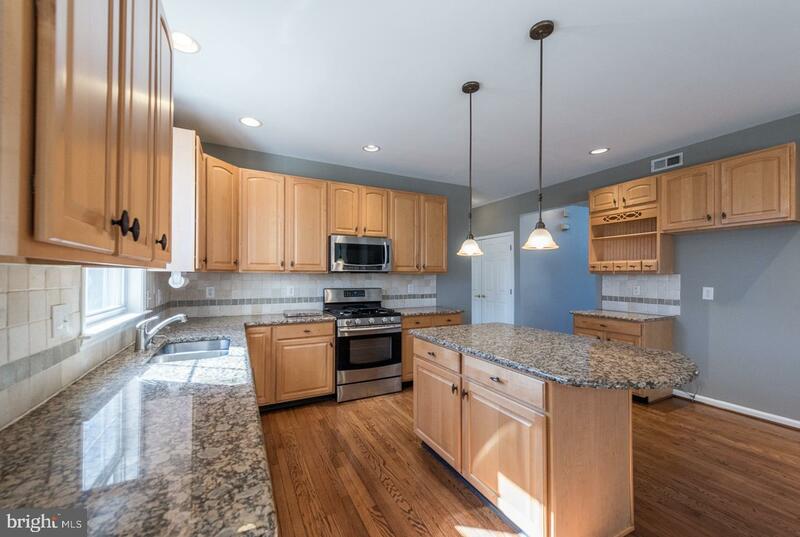 The open kitchen features granite countertops, stainless steel appliances, recessed lighting, center island with counter seating, and adjoining Dining Area with sliding glass doors leading out to the fabulous deck overlooking the beautiful Chester County Landscape and the in-ground saltwater pool! 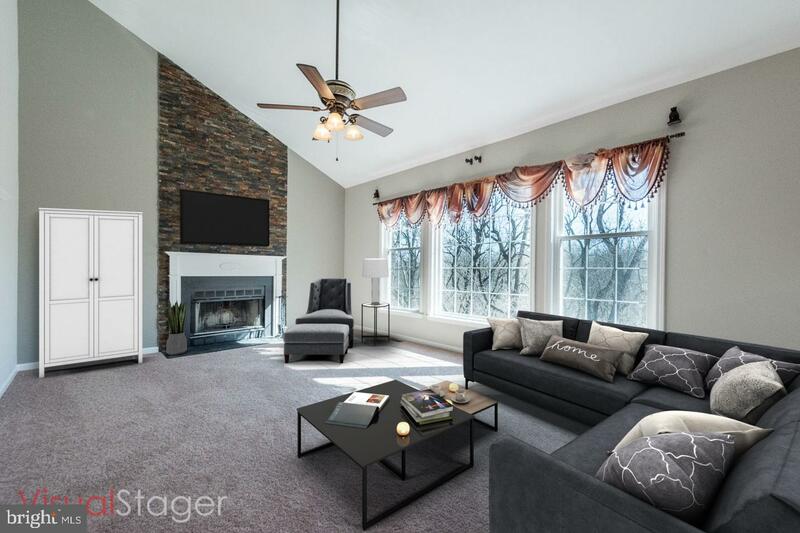 Step down into the beautiful Great Room with vaulted ceiling, floor-to-ceiling stone fireplace, and a wall of windows with a view outdoors. 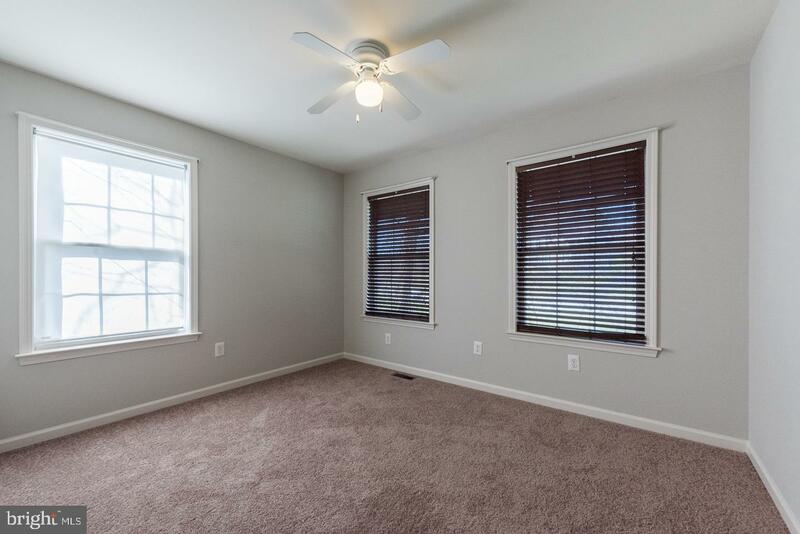 Around the corner, you will find your Laundry Room, Powder Room, and a convenient first-floor Office with double-door entry. 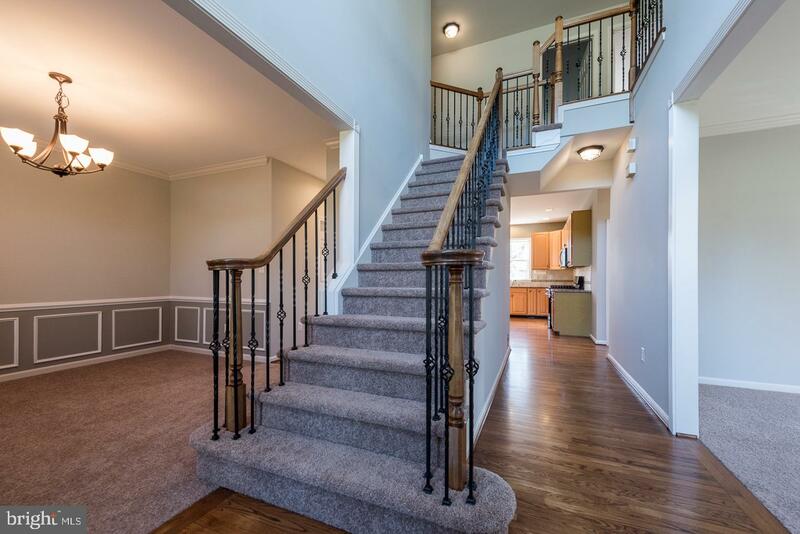 A beautiful wood & iron staircase leads upstairs, where you will find all 4 Bedrooms. 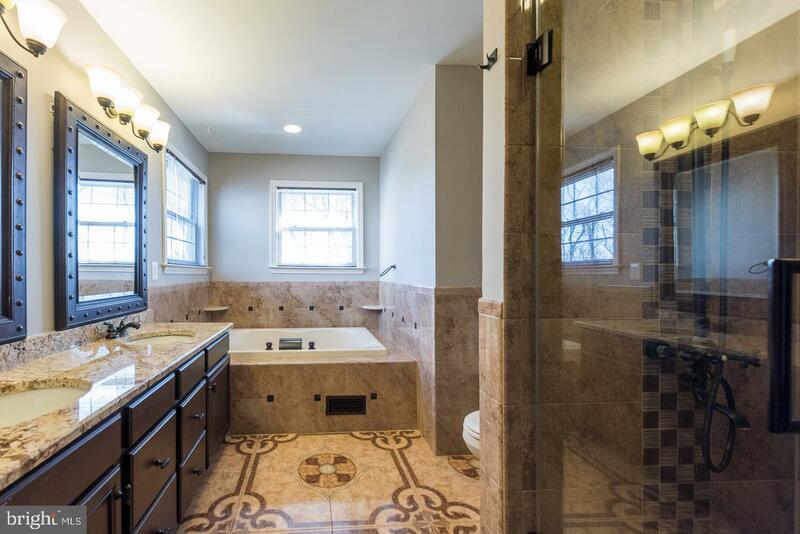 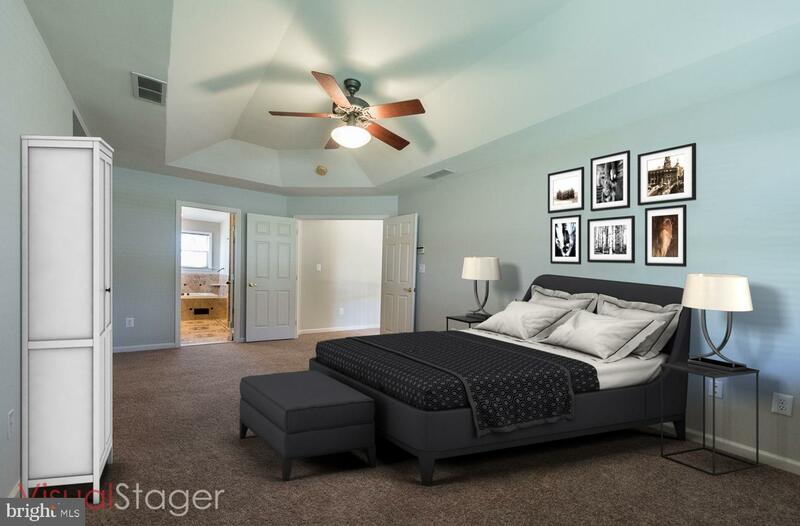 Double doors lead to the luxurious Master Suite with tray ceiling, double closets, a separate sitting room and a completely renovated Master Bath with double granite vanity, soaking tub, and glass shower. 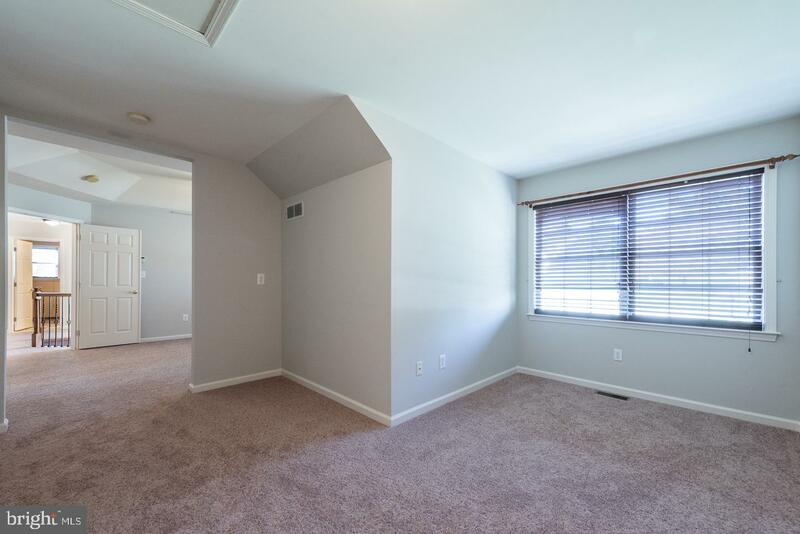 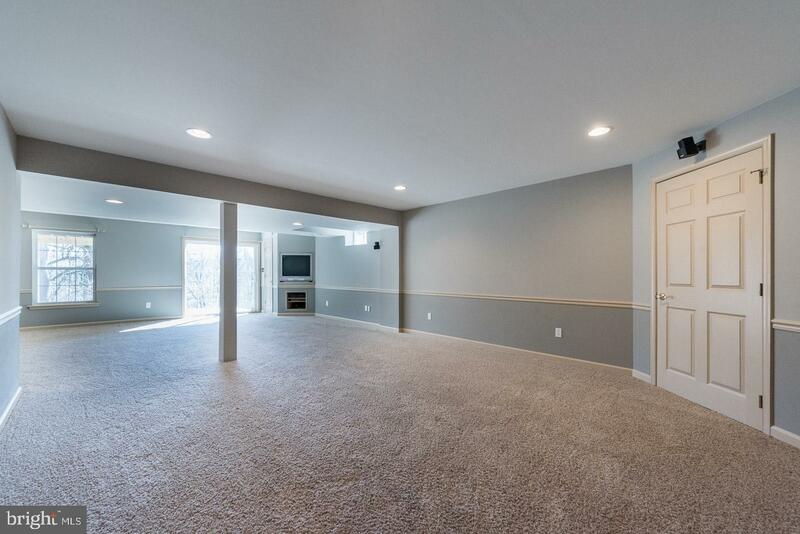 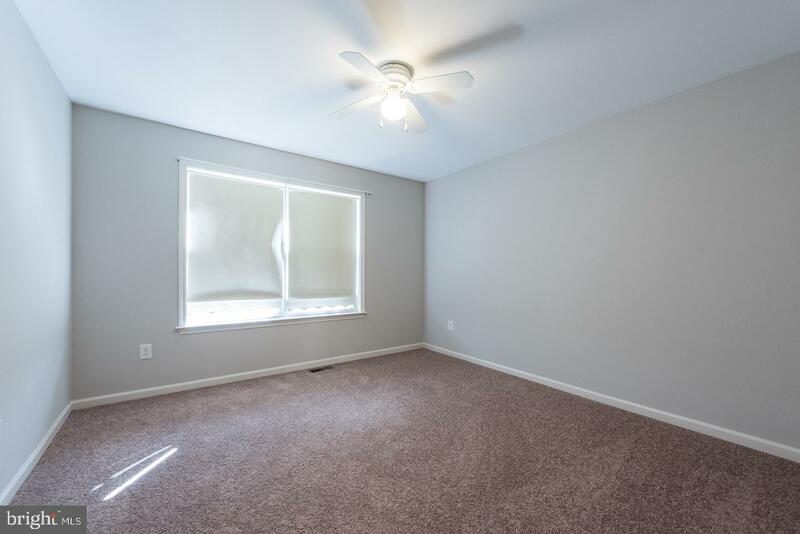 The lower level of this home is fully finished with enough space for an additional Family Room in addition to a game room, rec room, gym, or whatever your needs require. 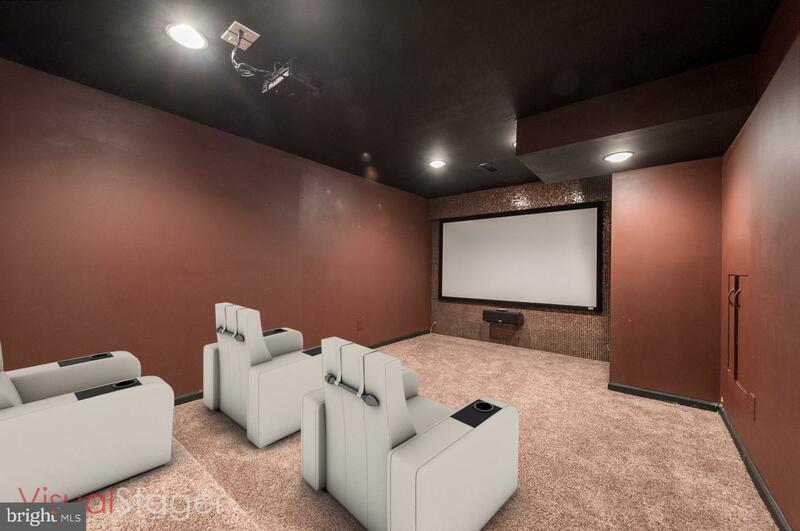 On this level you will also find your very own state-of-the-art Media Room with theater-style seating! 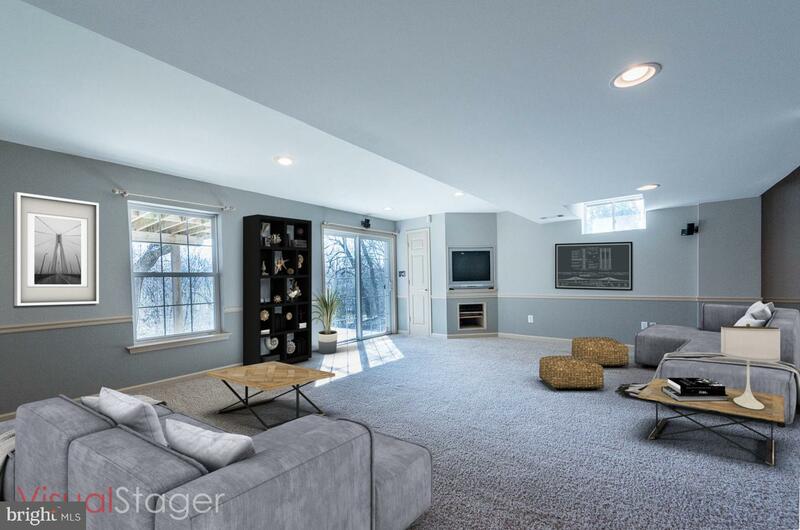 Sliding glass doors lead out to the patio; perfect for indoor/outdoor entertaining. 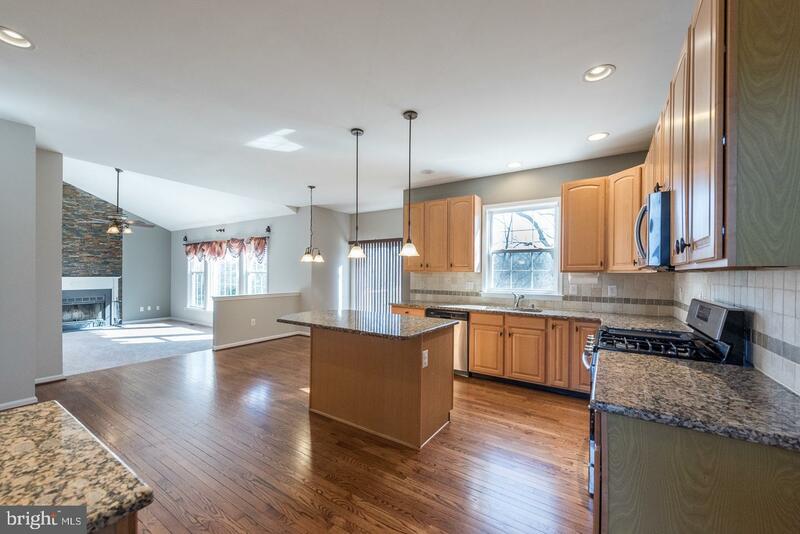 This home is absolutely loaded and has a ton of upgrades including new HVAC system in 2014, new pool pump and saltwater generator in 2017, new garage door motors in 2018, and MORE! 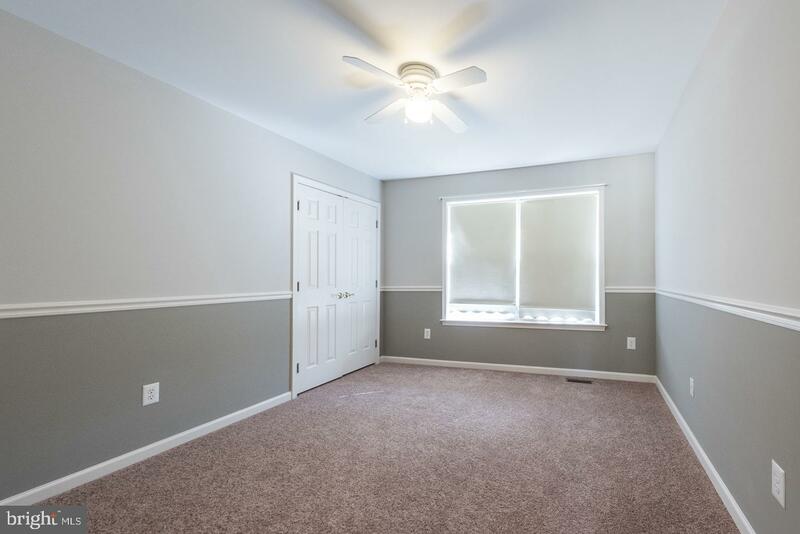 Fresh paint, brand new carpets and refinished hardwood floors await you! 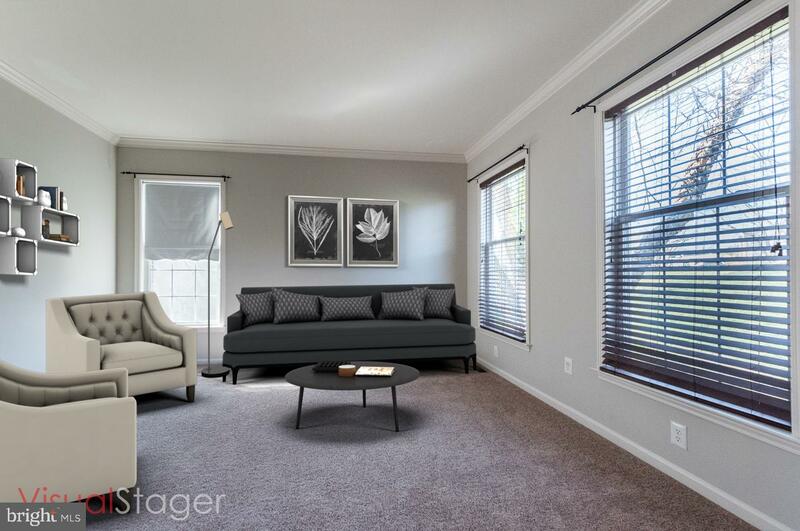 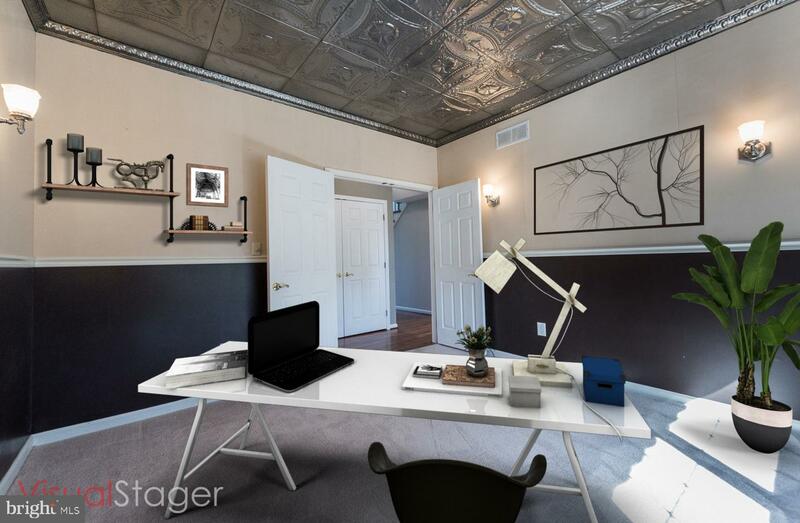 Be sure to View the Virtual Tour and Schedule a Showing Today!